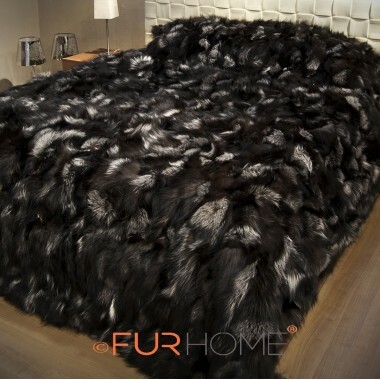 2 682,93 € tax incl. 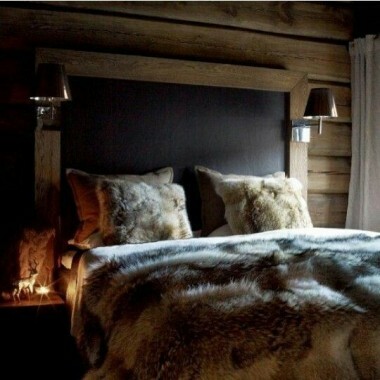 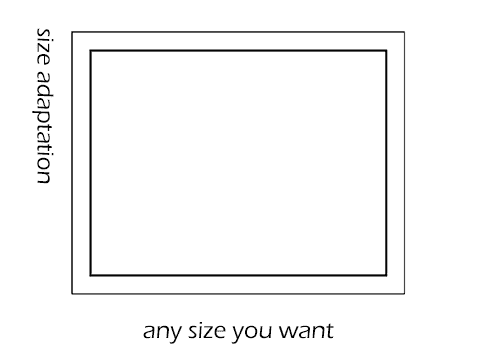 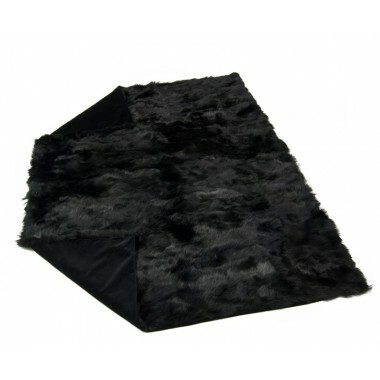 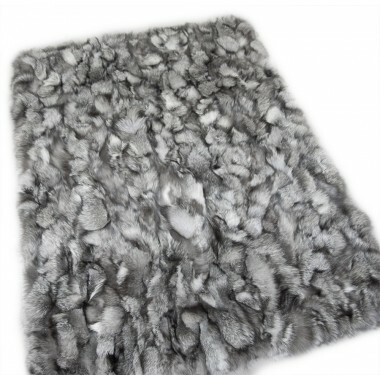 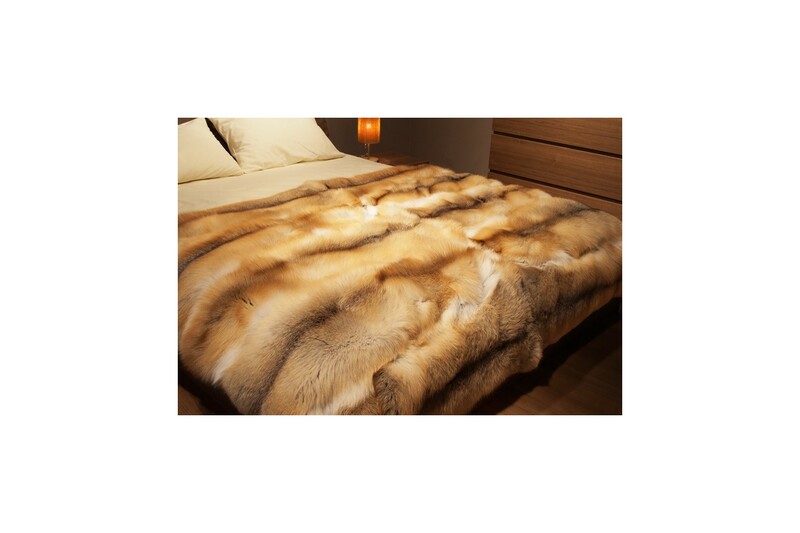 At FUR HOME we are able to accommodate you with ready-made, beautiful real fur blankets that are suited for anyone’s bed, no matter the size or shape. 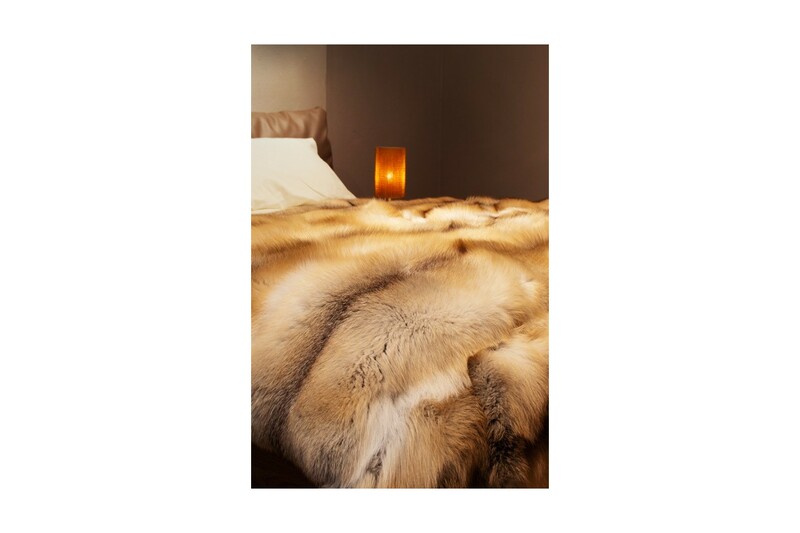 This one in particular is crafted from real, high-quality Golden Island Fox Skins that present beautiful shades or brown and amber with hints of white. 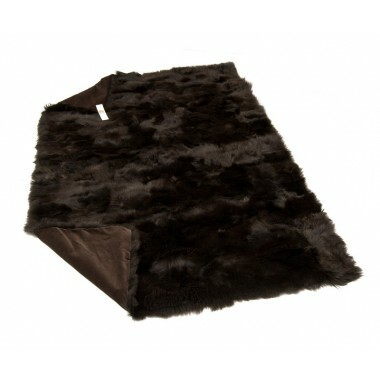 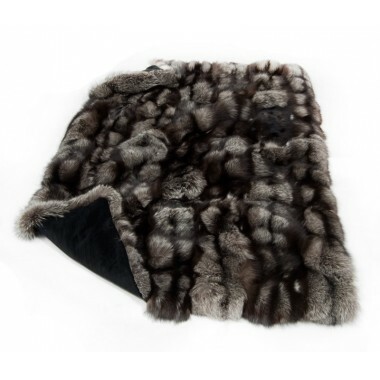 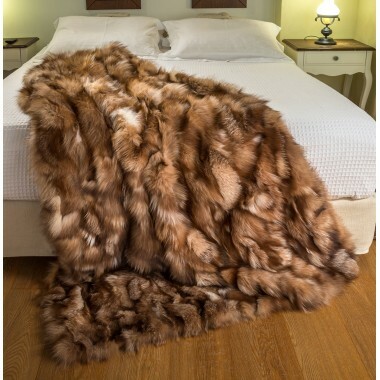 Due to its natural composition of real fox fur, it provides consumers with natural warmth that will help you sleep comfortably, or just lounge around the house watching your favorite movies on the couch. 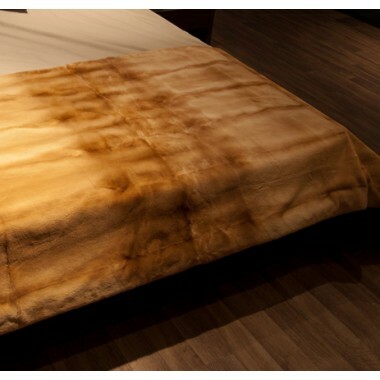 The beautiful colors and unbeatable warmth provided by these blankets provides your bedroom with a great amount of unique elegance and class that is sure to impress your visitors, and leave you wanting to stay in bed.